Aeon Twister radiator. 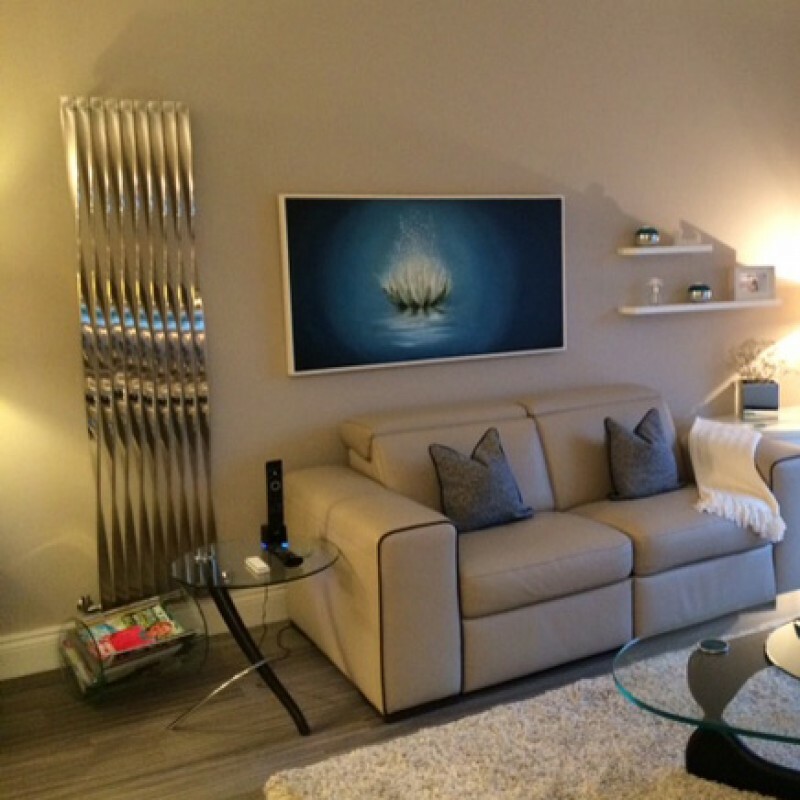 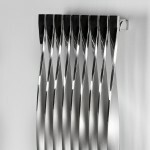 Elegant brushed and polished stainless steel radiator where a series of twists reveal the contrasting surfaces. 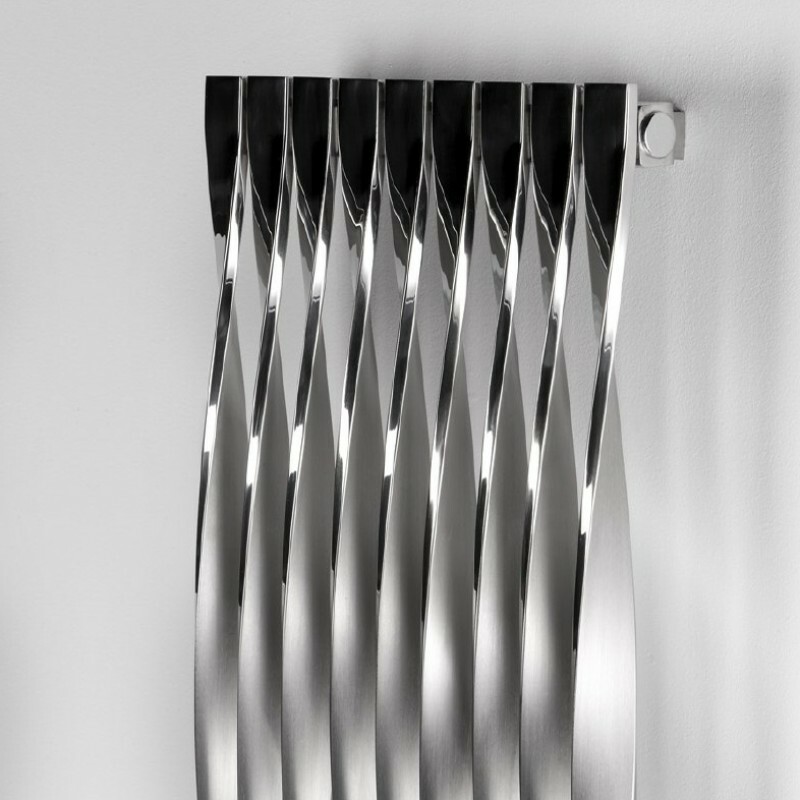 Not only can you choose from a range of heights and lengths, but the number of twists.The Aeon Twister radiator has 3 twist options, 180 degrees for half a twist, 360 degrees full twist, with 720 degrees for 2 full twists only in the 2 metre tall models. 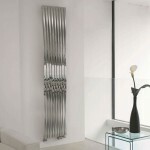 Available in a number of sizes the Aeon Twister radiator comes with a 20yr manufacturers guarantee. 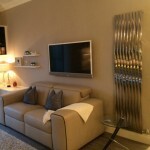 Please note this radiator can also be mounted horizontally as well as vertically. 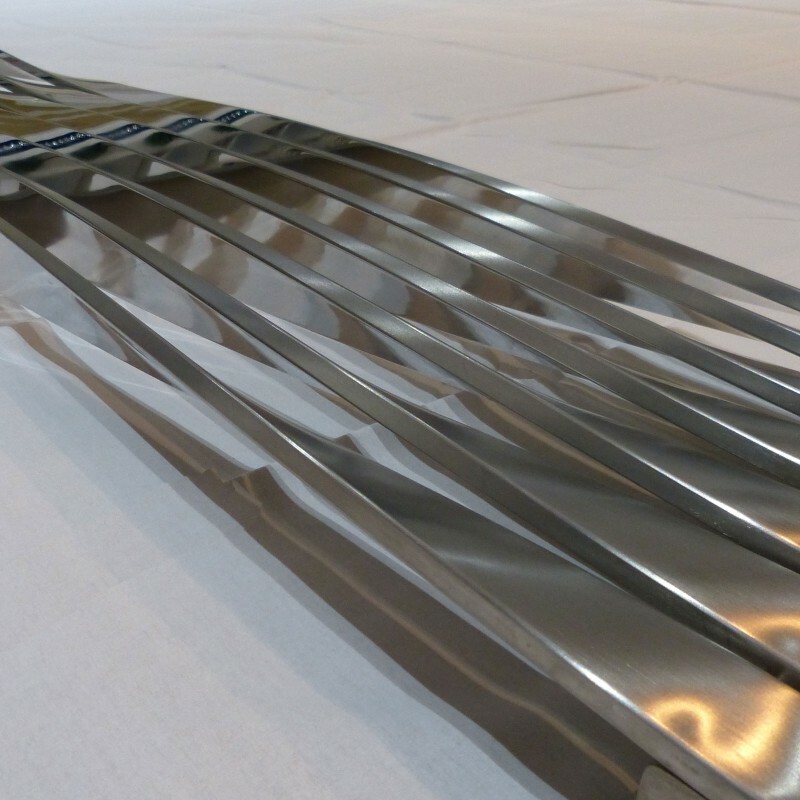 For electric and dual fuel versions some additional cost will be necessary, please contact us to enquire.